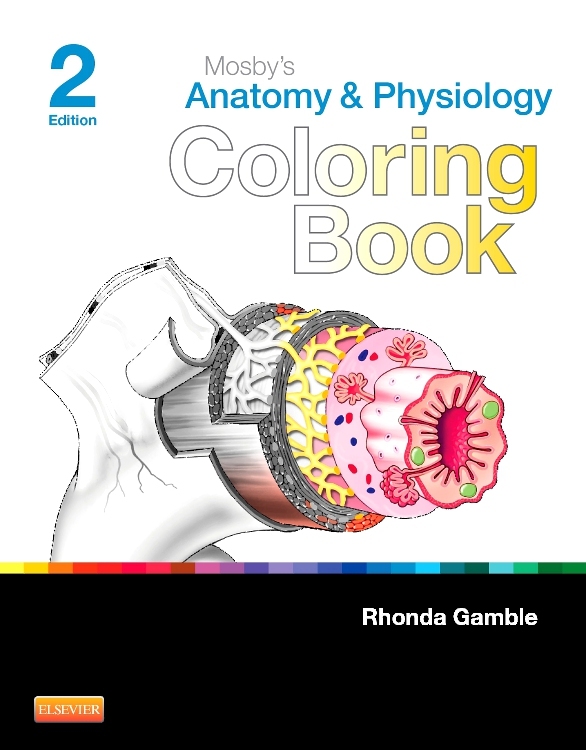 Fully tailored for the first time for students outside of the USA, this beautifully illustrated volume brings to life all the excitement and challenge of the study of human anatomy and physiology in one stunning resource! 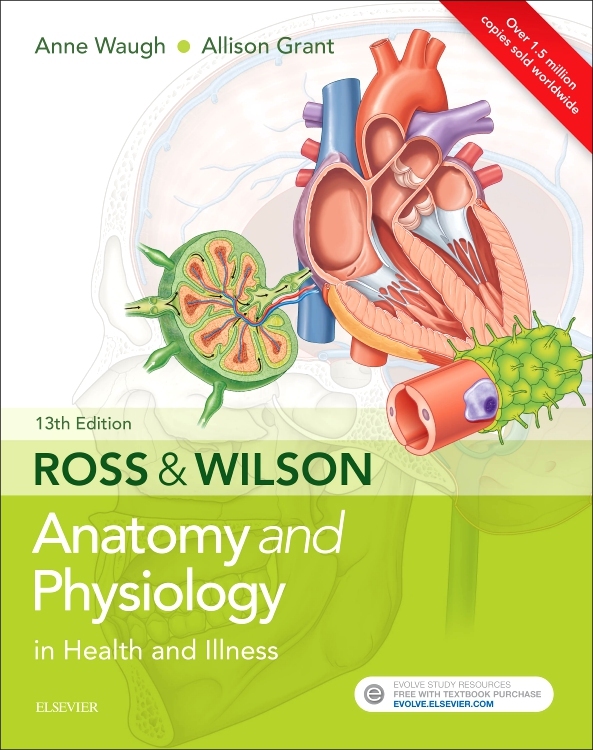 Characterised by its friendly and accessible writing style, each chapter of Anatomy & Physiology, 1st European edition, comes with a range of helpful learning features such as Study Hints, Chapter Outlines, Language of Science and Medicine lists, Case Studies, Chapter Summaries and Review- and Critical Thinking Questions. 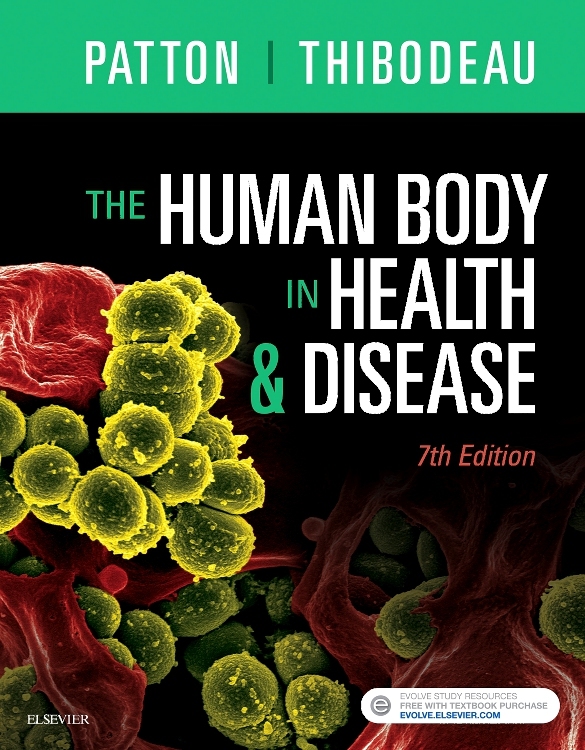 The volume also boasts over 1400 images together with the unique underlying themes entitled the ‘Big Picture’ and ‘Cycle of Life’, which serve to emphasize the importance of the interrelationship between systems of the body and how these systems are influenced, in turn, by development and aging. 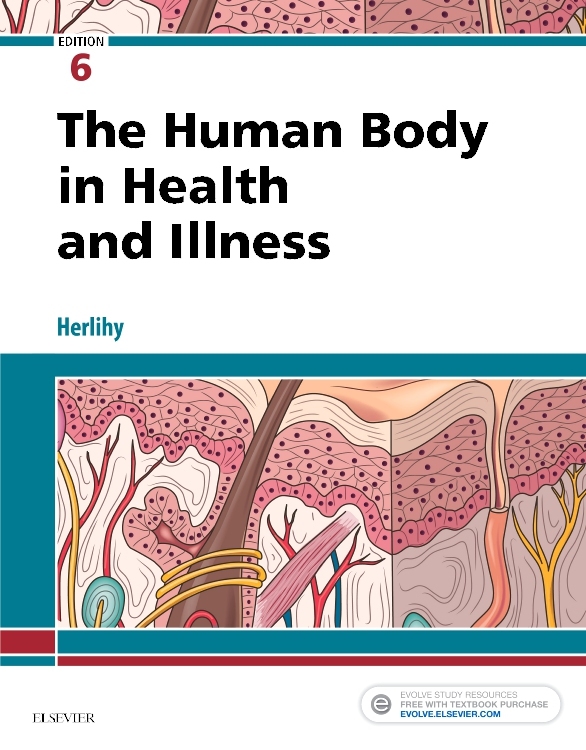 Alongside this emphasis on interdependence and change, comes a focus on homeostasis, which enables the reader to see how the healthy body is one that is carefully tuned and that disease can readily occur when internal balance is disrupted. 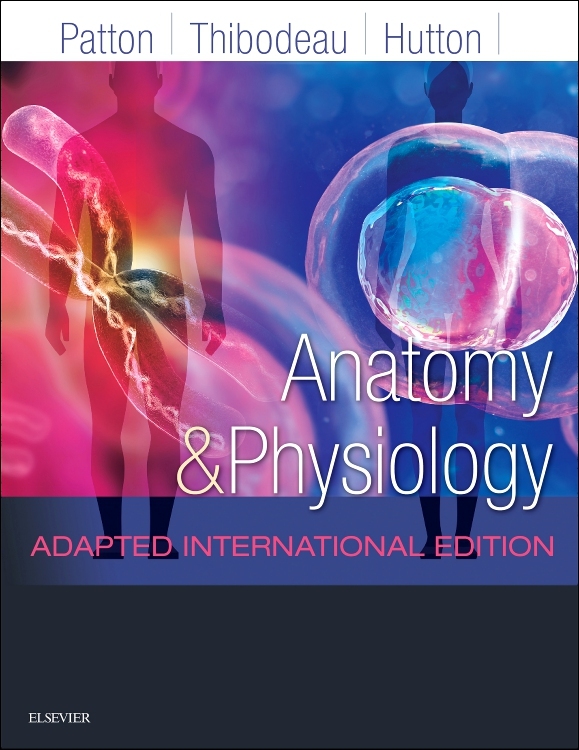 Anatomy and Physiology, 1st European edition, has been fully updated to make full reference European healthcare systems, including drugs, relevant investigations and local treatment protocols. 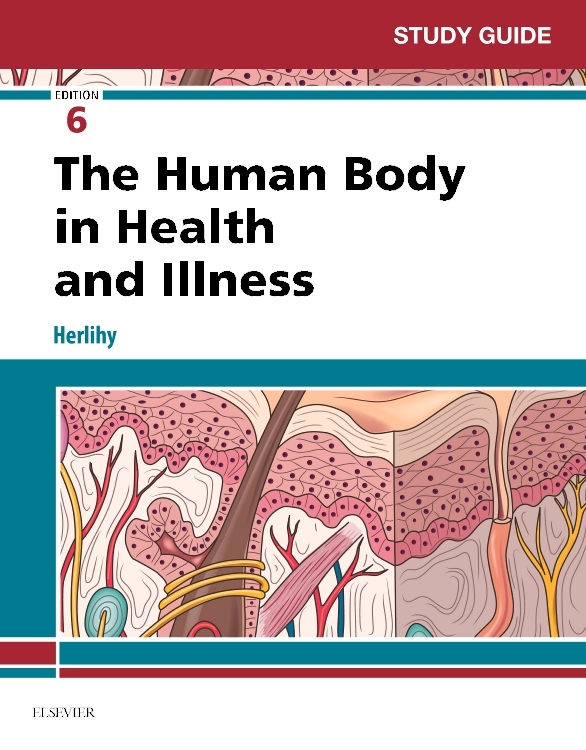 The also book comes with an extensive website facility and accompanying Brief Atlas of the Human Body and Quick Guide to the Language of Science and Medicine. 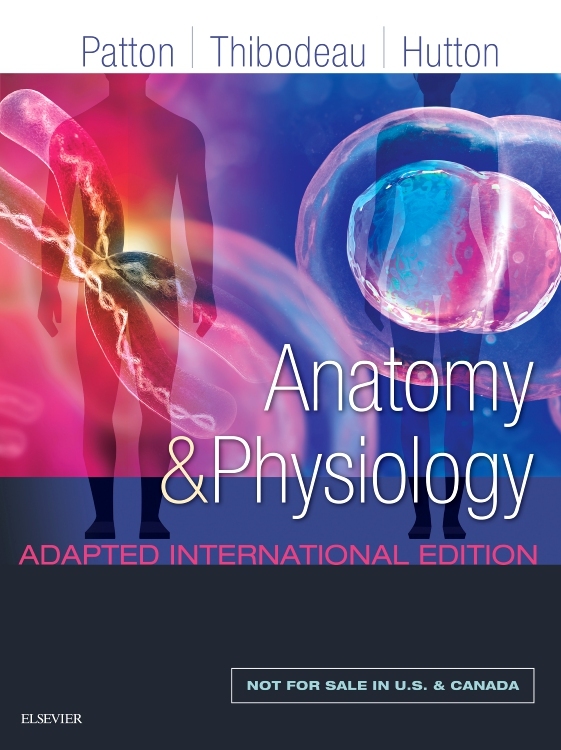 Anatomy & Physiology, 1st European edition, will be ideal for students of nursing and allied health professions, biomedical and paramedical science, operating department practice, complementary therapy and massage therapy, as well as anyone studying BTEC (or equivalent) human biology. 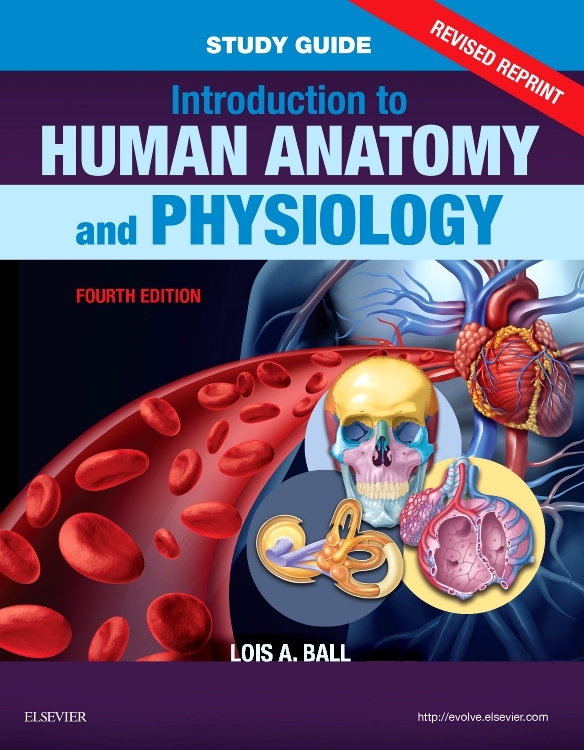 The nursing students face challenges of becoming familiar with the language used in A&P. Most of the students that enter the nursing program here lack a strong scientific background. 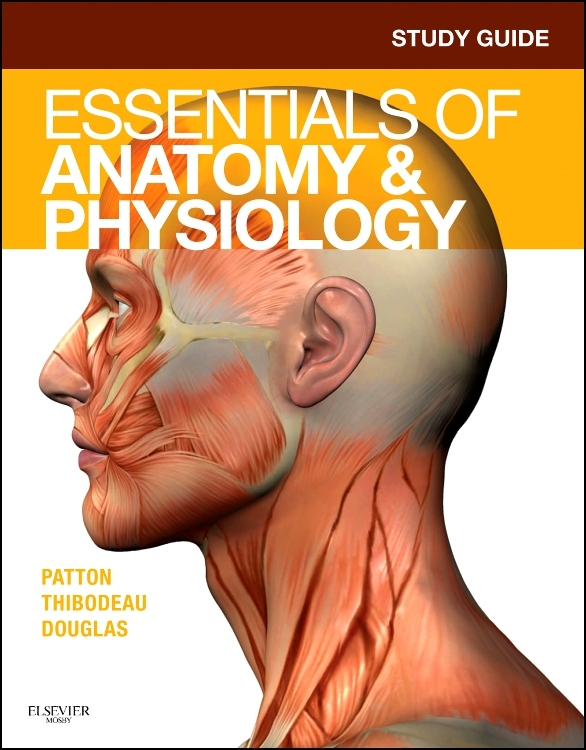 Therefore, it is important to utilize textbooks that have key features such as glossaries and definitions to allow them to become familiar with the language as they are working through the text. 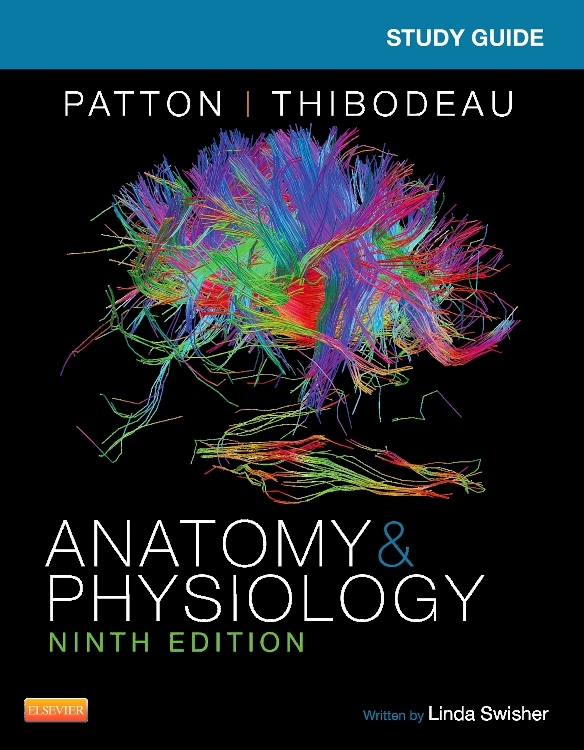 I really like the way this book is divided with the Language of Science and the Language of Medicine. 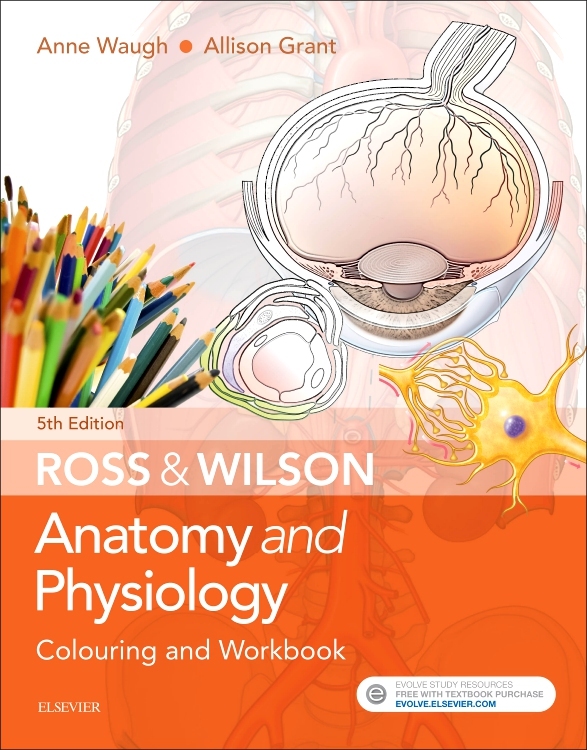 We encourage students to use online resources accompanying core texts to supplement their revision material. Most of the programs utilize MCQs as all or part of the assessment. 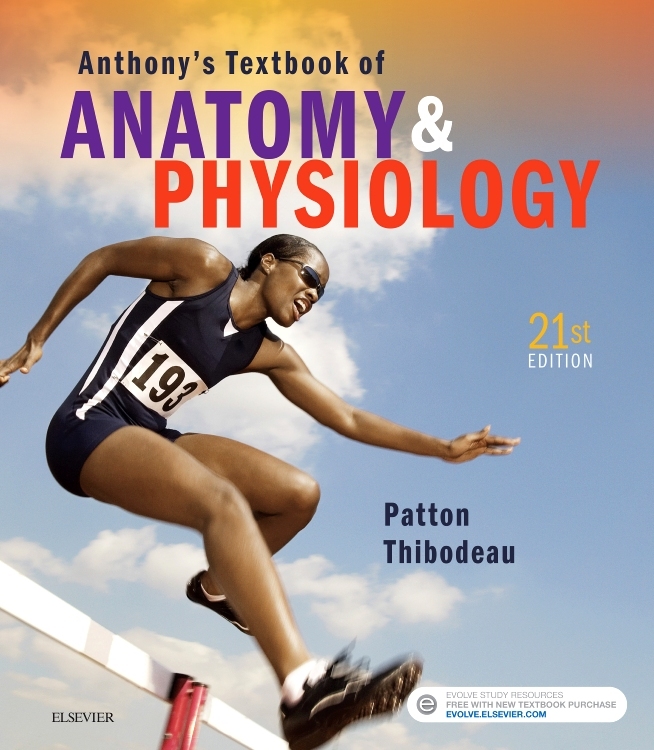 Students are encouraged to use self-test sections of online resources and textbooks to test their understanding and knowledge as part of the review process. This also is advantageous in their preparation for their exams. Students always want more MCQ practice. Having a resource such as this would provide this practice and allow appropriate and timely feedback. In terms of learning challenges, the greatest one that our students face is the volume of work they need to understand in a short space of time. We are therefore reliant on students completing a significant amount of self-study to meet learning outcomes. 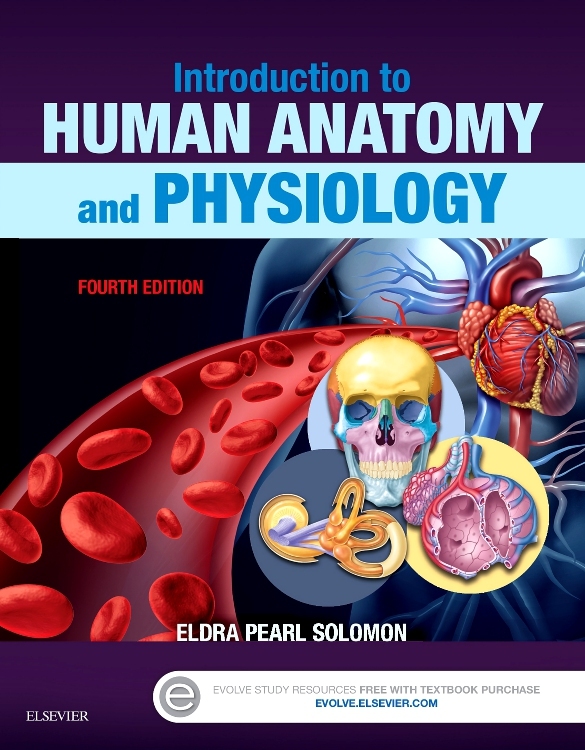 Students frequently state that they are unclear as to how much depth they need when it comes to physiology knowledge so it is refreshing to see a text that provides detail and context, with case examples and chapter summaries. The online self-assessment quizzes would help students to gauge their knowledge level. 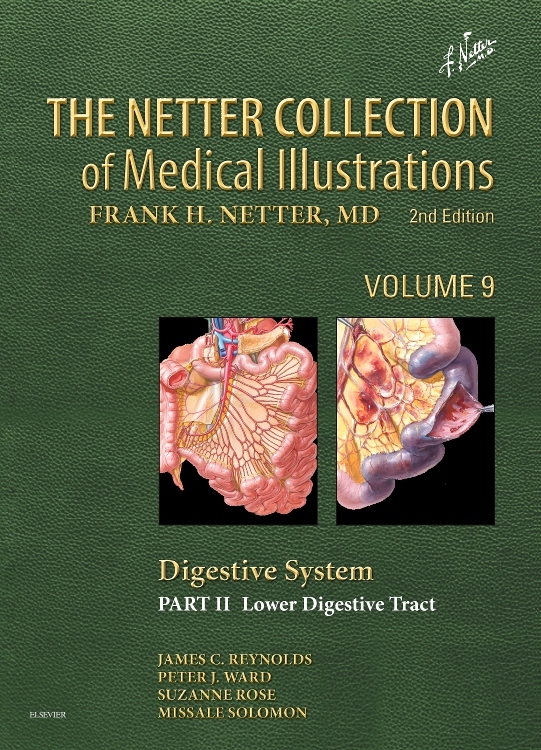 The accompanying Brief Atlas and Quick Guide is an excellent adjunct to the main text. 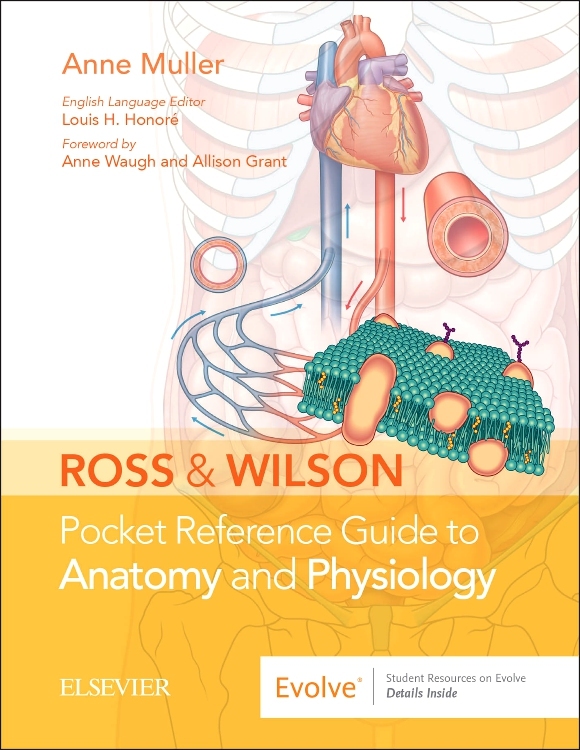 The final section in this text is exceptionally useful as an introduction but also a revision guide to the Language of Science and Medicine. In the early part of the course students often state that they are confused by terminology and feel they are learning a new language. Although being immersed in this language seems to bring them up to speed quickly, a tangible guide would facilitate this learning. The online resources that accompany the main text offer many varied resources and activities to supplement learning. 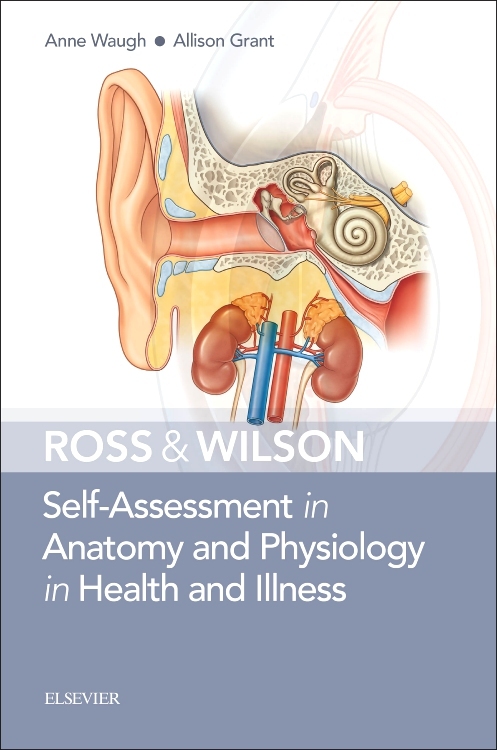 The self-assessment quizzes are helpful and quick to complete being multiple choice in nature. Using these alongside the questions and chapter summaries in the main text would offer students good opportunities to consolidate their understanding. We have started to introduce more opportunities for blended learning within our programme to encourage students to engage online as well as appreciate the tangible resources and learning opportunities of face-face learning. 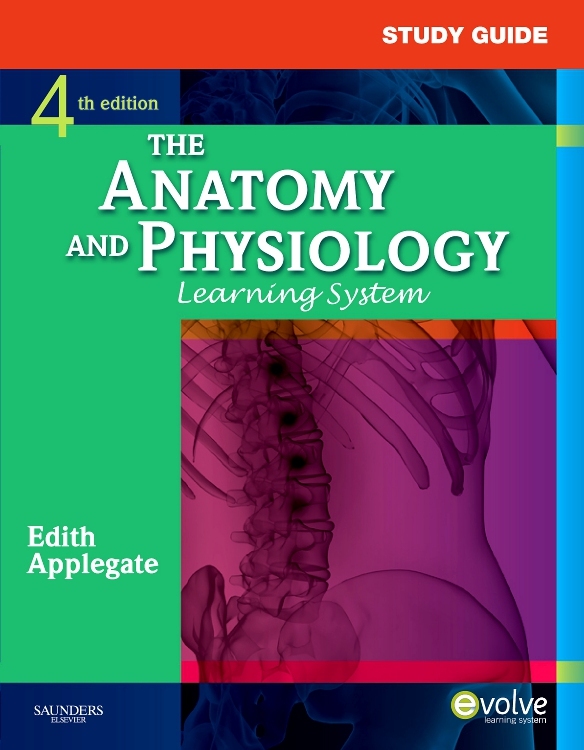 I think having textbooks and associated resources that encourage students to participate in simple activities to consolidate their learning would be a great help to us when attempting to further continue with blended learning environments. With numbers of healthcare students expected to increase over the next few years in the UK higher education sector I feel that there will be a continued push to move learning and teaching away from the lecture theatre and towards the blended learning market. Developing concrete resources that can be used alongside healthcare programmes will be essential. 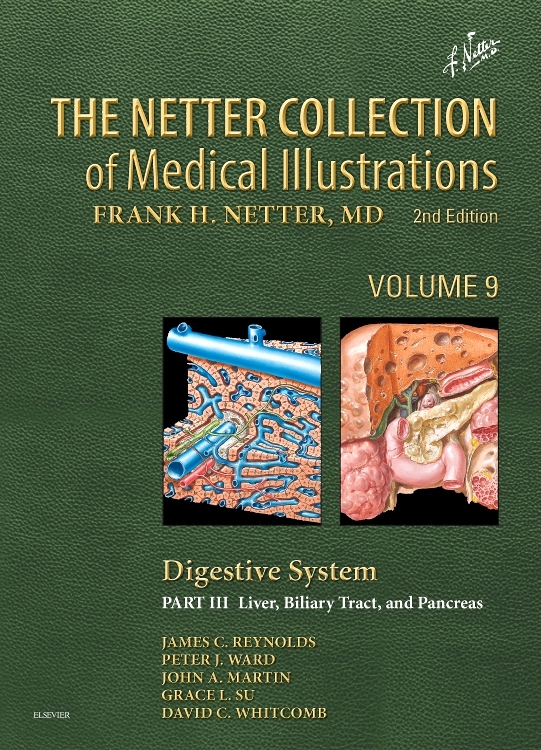 I think this book is at a good level, it has plenty of detail but the language isn’t too complicated. The writing style is easy to understand. I really liked the animations, I’m a visual learner and I felt they really helped deepen my understanding. I also really enjoyed the online post-test questions because it was good to be able to check my understanding and look for gaps in my knowledge. 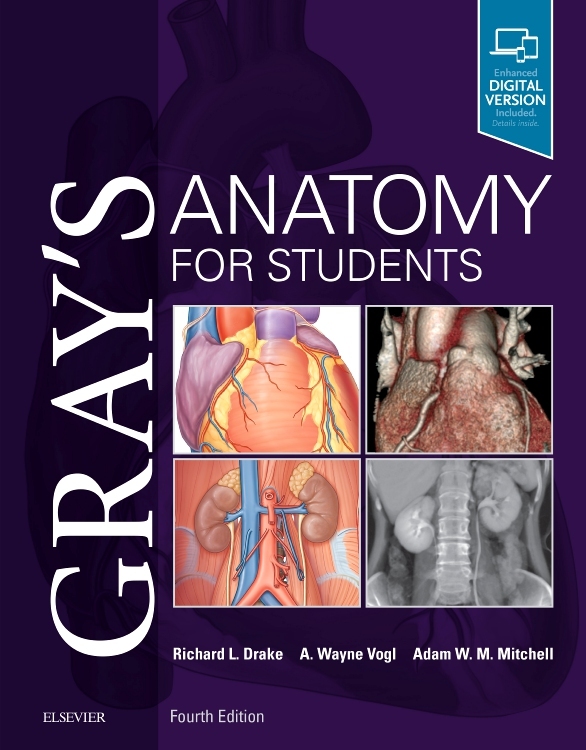 The approach is also very similar to my multiple-choice exam and would be a great revision tool. 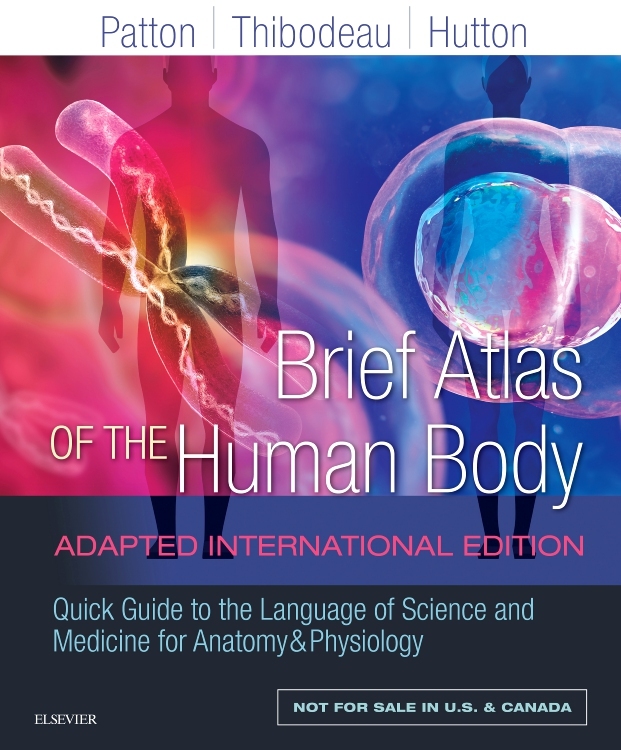 I love the accompanying human body atlas, I really enjoy having anatomical photos to look at and would have even bought the atlas as a stand-alone. 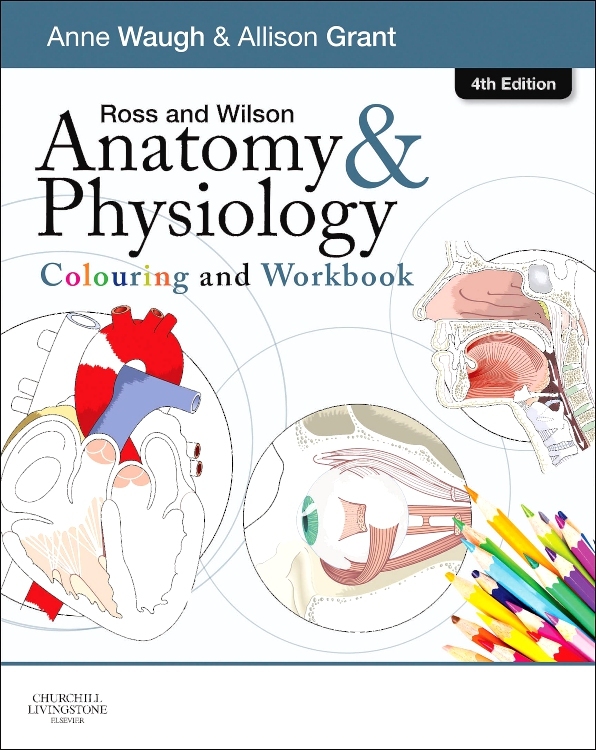 In relation to A&P, I find that I’m a visual learner and pictures help me to understand processes. 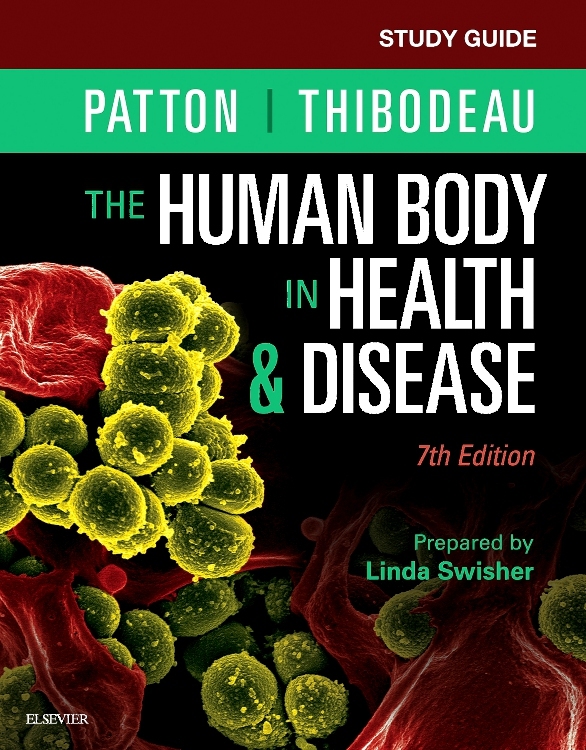 The structure of the Thibodeau book is very clear. 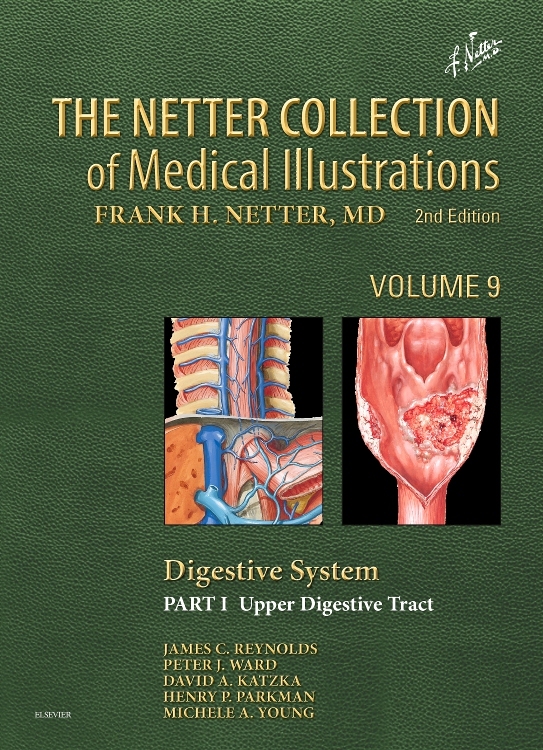 The book is also at the appropriate level of understanding and is very visually appealing with pictures to help add context. 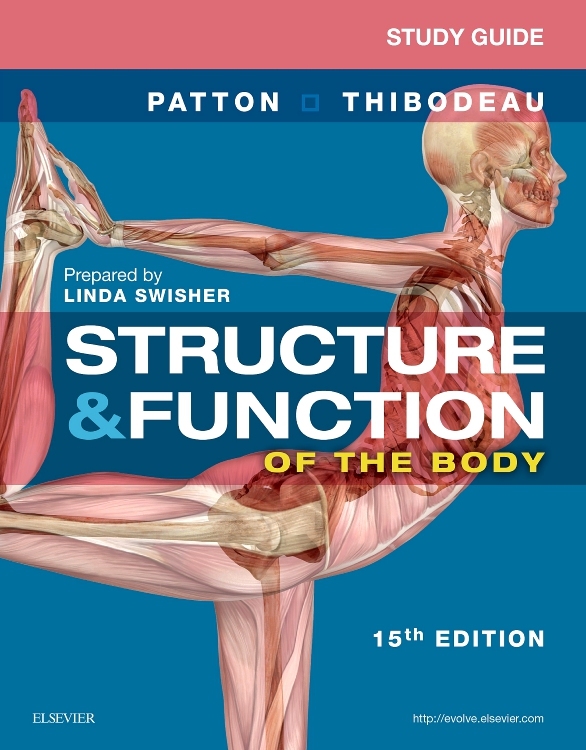 The online material will be of great use for me to test my knowledge around different structures and functions of the body. 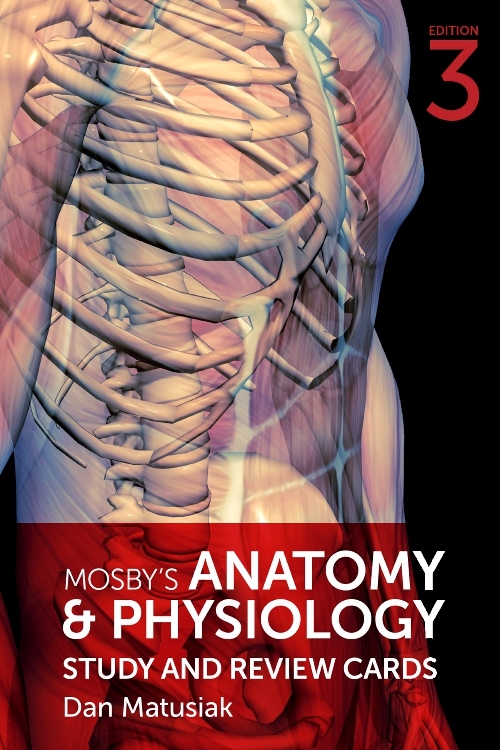 An online approach to the different topics makes learning anatomy and physiology more exciting! 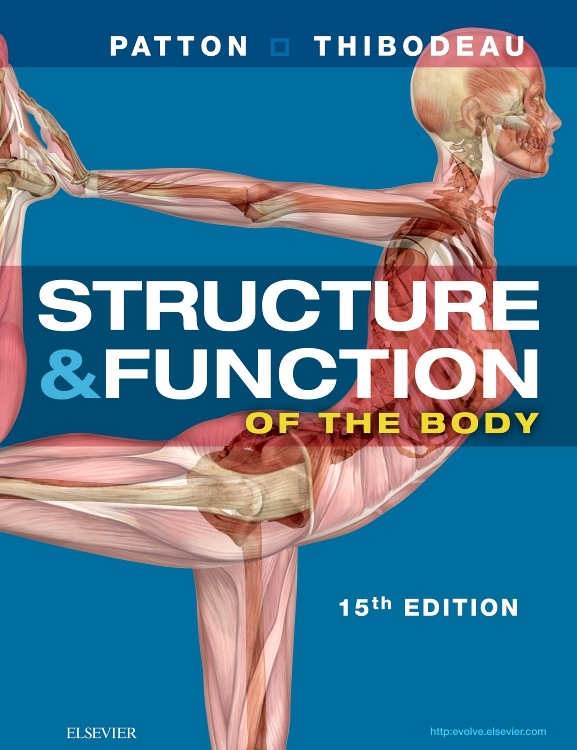 I find this book to be very informative and at a level that I can understand. I felt that the information was consistent throughout and that I was able to learn a lot from it. All of the online content that I have been provided with through the various EVOLVE resources has been very relevant and helpful. I really like the activities such as the crosswords as these always help to prepare me before I begin revision. The quiz is also very useful as this is the way that my assessment is set out at university. Furthermore, the quick review was a really pleasant surprise as this is such a great way of learning information quickly and testing how much I know. 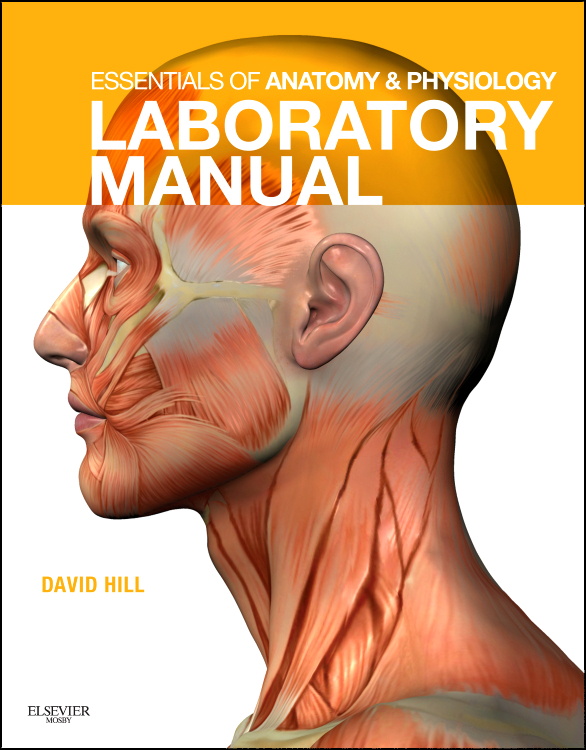 From this I am able to recap what I need to know as well as feeling content with my knowledge. 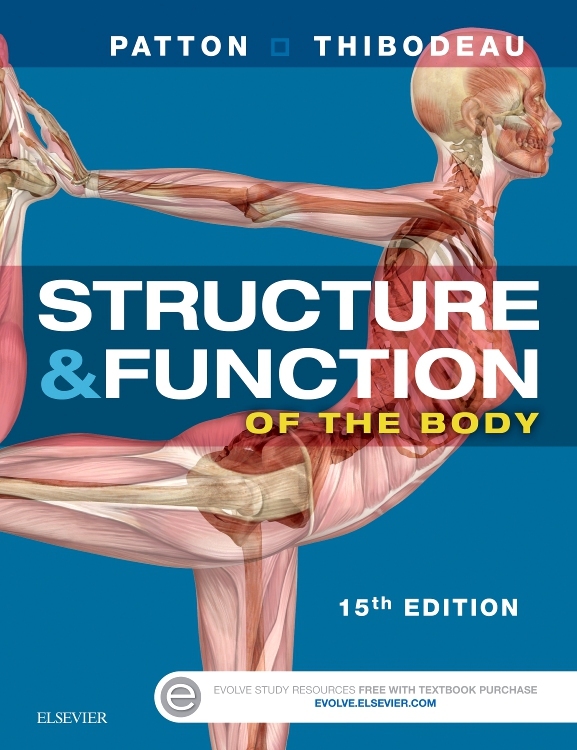 The videos are also really useful as it’s good to reinforce knowledge in different ways. The post-test questions are the exact same layout as the one that my university uses. This means that I can sit in the comfort of my halls and practice the conditions of the test months before it takes place. I am also guaranteed that the content that I am answering questions on will be relevant to my anatomy and physiology exam. Also, as there are only 15 questions, this makes for a quick summary of what I have revised while helping me to see where I could improve. Also, by continually participating in these tests, I can see if I have improved over time. What a brilliant price for this book! When I first received this package, I instantly thought that it was worth around £100 or so as it’s packed with so many amazing elements. Not only the content but the images make it look so expensive and professional. I also love the atlas. 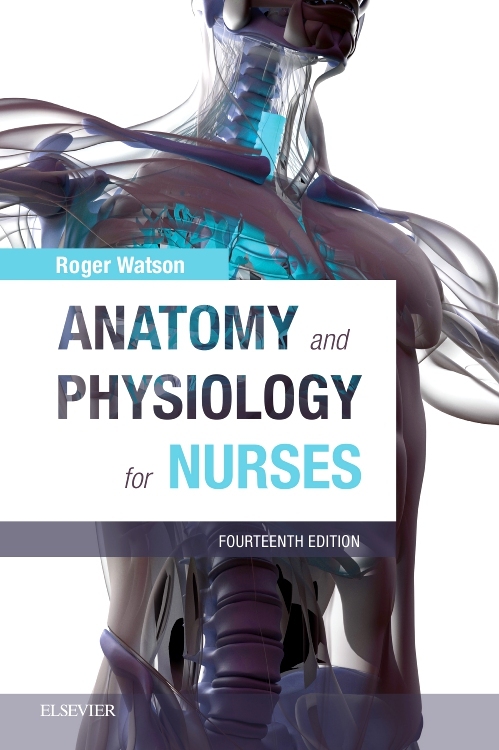 The high quality photographs really help to cement knowledge as I know what the relevant organs look like depending on what ward I am working on as a nursing student. Moreover, EVOLVE is really helpful ‘on the go’ in case I want to quickly review information. All of this for such a great price? That’s so worth it and I wouldn’t hesitate to recommend this book at all!